Visual Studio Code>Other>Markdown Preview Github StylingNew to Visual Studio Code? Get it now. ❗️ Important: This extension only styles the markdown preview. Use this extension pack to add support for other github markdown features like :emoji: and - [ ] tasklists. 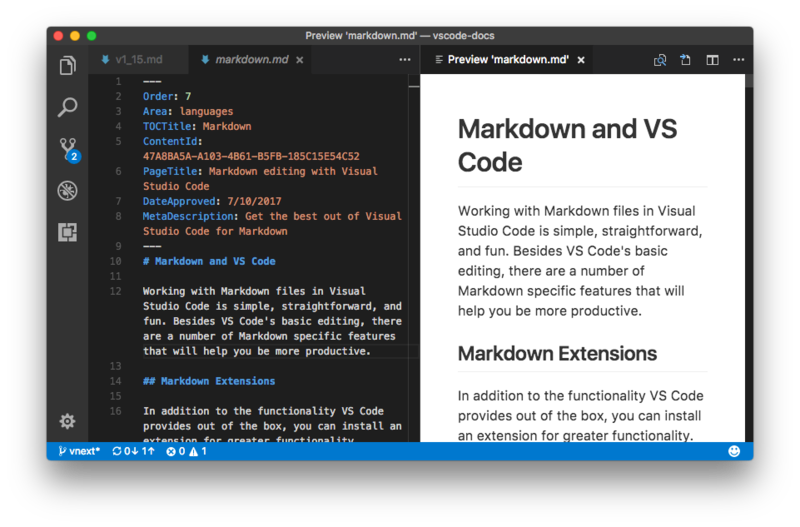 Please see the VSCode Markdown Preview documentation for instructions on how to use this extension.